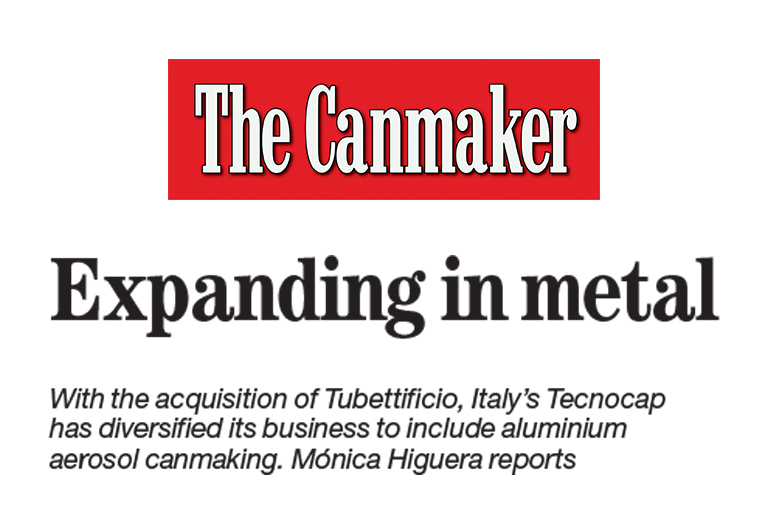 With the acquisition of Tubettificio, Italy’s Tecnocap has diversified its business to include aluminum aerosol canmaking. 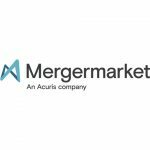 […] “The latest Tecnocap acquisition was in February this year, when it bought aluminum aerosol cans and tube maker Tubettificio. 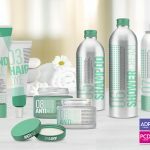 Based in Lecco, near Milan, the company has since re-started up three production lines, two of which make monobloc aluminum aerosol cans and the other aluminum tubes. 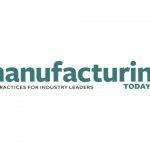 Another five manufacturing lines – four of which will be for aerosol cans – are planned to be re-commissioned between the end of 2017 and in 2018. 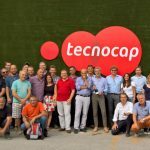 Tecnocap’s production capacity of monobloc cans and tubes will be between 170m and 180m units”.